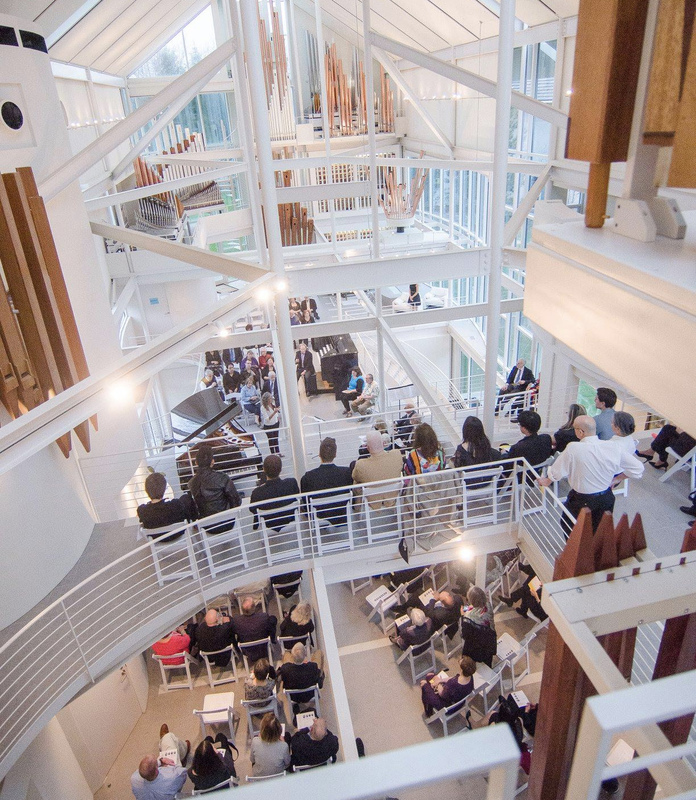 Patrons of Apollo’s Fire and the Baldwin Wallace Bach Festival will have the rare experience this weekend of hearing J.S. 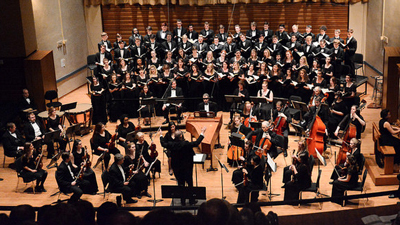 Bach’s great B-Minor Mass performed locally for the first time on period instruments. 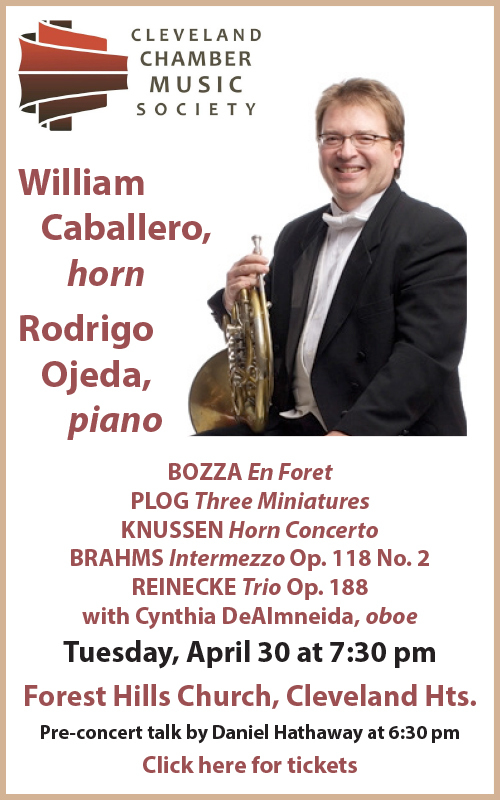 Among those will be three natural trumpets and a single natural horn — both played without valves. The distinguished performers will include trumpeter Steven Marquardt and hornist Todd Williams. Marquardt and his colleagues Perry Sutton and Stanley Curtis will be doing a lot of trumpeting during the Mass. 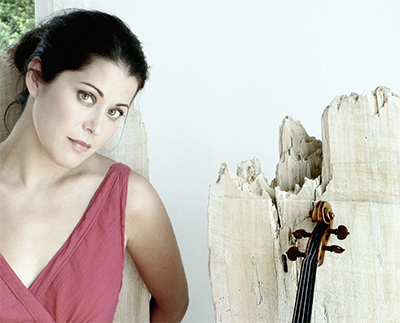 “The Bach is really quite demanding. We play in eleven of the 27 movements, compared to only five in Handel’s Messiah — and two of those are back to back, so it’s more like four,” he said in a telephone conversation. 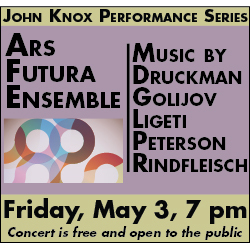 Williams, on the other hand, will be making a true cameo appearance, playing only in the “Quoniam” of the “Gloria,” an unusual bass aria supported by solo horn and a pair of bassoons. “The ‘Quoniam’ is not as stratospheric as the trumpet parts, though it has its own challenges,” he said in a separate conversation. “You sit there for 45 minutes, then you have to play a very difficult and quite famous solo. It’s sort of a wild movement, with a mood change that’s a bit shocking after what came just before. 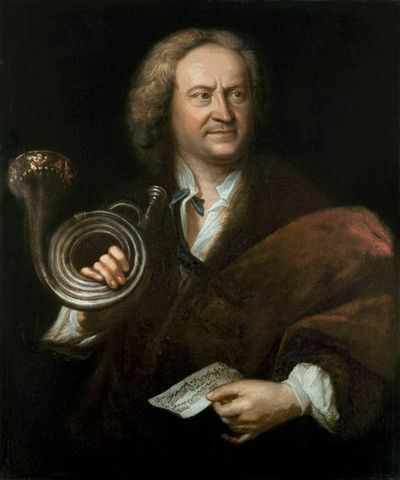 Probably Bach had Dresden musicians in mind for the “Quoniam” movement, and hornist Johann Adam Schindler in particular. “The hottest horn players in Germany were at the Dresden court,” Williams said. “They also had the hottest bassoonists. It was the best band in the land, and everybody wanted to play there.” That supports the theory that Bach, a devout Lutheran, might have written the B-Minor Mass as a musical resumé, hoping for a position at the Catholic court in Dresden. In practice, trumpet players in Bach’s time often doubled on horn — like his favorite brass player Gottfried Reiche — but sometimes at their professional peril. “Trumpet playing was a proud tradition back then, and in Nuremberg, if you were caught playing horn, you could be banned for life from the trumpet guild,” Williams said. These days, Marquardt is living in New York City and performing both on Baroque and Classical trumpet. This season marks his third year playing with Apollo’s Fire, and he looks forward to next season, which promises to feature a lot of trumpet work. Fast forward to today, and Williams has recently joined the historical instrument faculty at the Juilliard School, won the principal horn audition for Boston’s Handel & Haydn Society, and been named principal horn of Philharmonia Baroque in San Francisco. 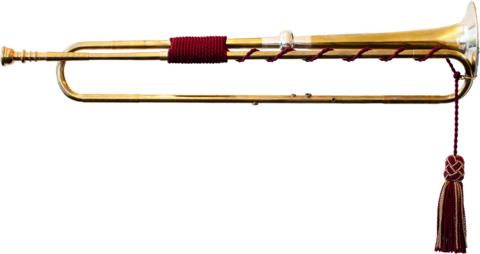 Want to learn more about their fascinating instruments? Steve Marquardt and Todd Williams will be featured in a free, public master class on Saturday, April 13 at 2:30 pm at First Baptist Church in Shaker Heights, when they’ll coach students and unpack some of the mysteries of the natural trumpet and horn. Jeannette Sorrell leads Apollo’s Fire in J.S. 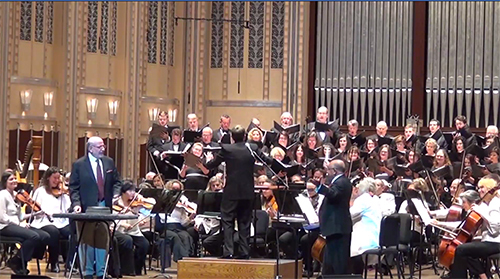 Bach’s B-minor Mass on Friday, April 12 at 8:00 pm in Gamble Auditorium at Baldwin Wallace (part of the BW Bach Festival), on Saturday, April 13 at 8:00 pm at First Baptist in Shaker Heights, on Sunday, April 14 at 4:30 pm at St. Raphael’s in Bay Village, and Monday, April 15 at 7:30 pm in St. Paul’s Episcopal Church in Akron. 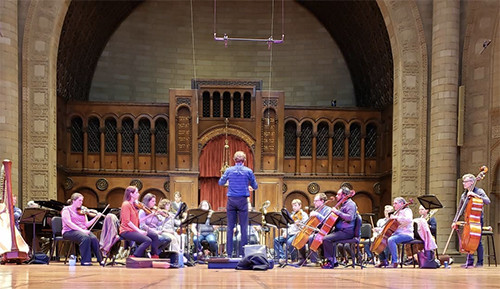 Published on ClevelandClassical.com April 12, 2019.